SOURIAU - SUNBANK Connection Technologies provides a wide product portfolio with a complete interconnect solutions offering. SOURIAU connectors and cables assemblies are complementary with SUNBANK backshells and conduits. Since 1917, SOURIAU designs, manufactures and markets high-performance and high-reliable interconnection solutions for severe environments for aviation, defense & space, heavy industry (railway and mass transit, nuclear, oil & gas) and industrial equipment markets. 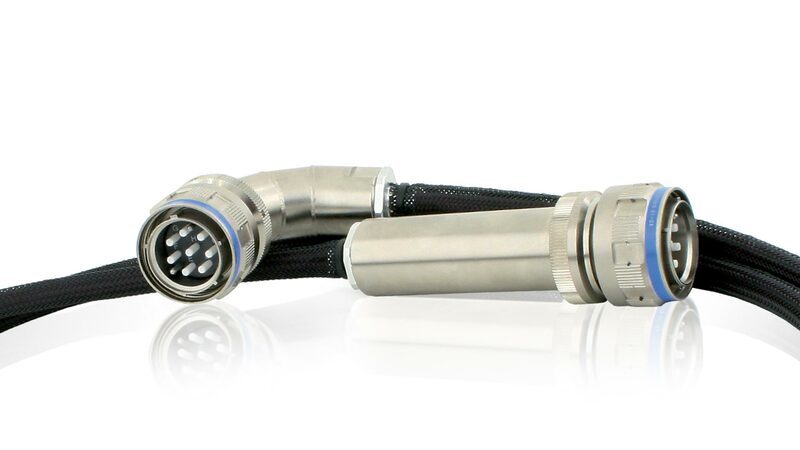 At the leading edge of technology, SOURIAU connectors are designed to withstand the harshest environments including extreme temperatures, high vibration and highly corrosive fluids. SOURIAU has a worldwide presence and joined forces with SUNBANK in 2013 to become a world leader of complete interconnect solutions for a variety of markets. Based in California since 1958, and with a firm presence in aerospace and military markets, SUNBANK is the world’s second-largest producer of accessories for electrical wiring harness connectors and conduits. Joining forces with global connector manufacturer SOURIAU, SUNBANK significantly reinforced the group as a provider of complete interconnect solutions.